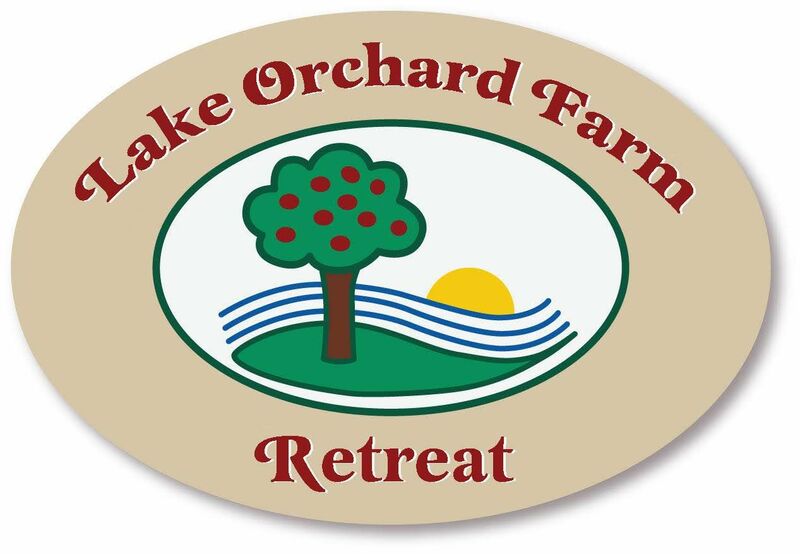 Lake Orchard Farm Cottage is a 4 bedroom, 3 bathroom house with a full basement. Sleeps 10 comfortably (three queen beds, one full bed, one double futon in the basement). Included with the rental of the cottage: satellite TV, wireless internet, full basement with recreation room and bar, fully equipped kitchen (meals are not included), on-site golf, Lake Michigan views, lawn games and backyard with children's swing set and sandbox, and gas grill. Prices do not include sales tax. Maximum occupancy 12 people. Download the Lake Orchard Cottage Rental Contract for details. Call for availability.